2019 is our 125th Anniversary year, so this annual event will be a truly exciting and buzzing event to take part in! We will be aiming to beat our best fundraising record of £6,000 and have at least 25 runners in #TeamWelcare! 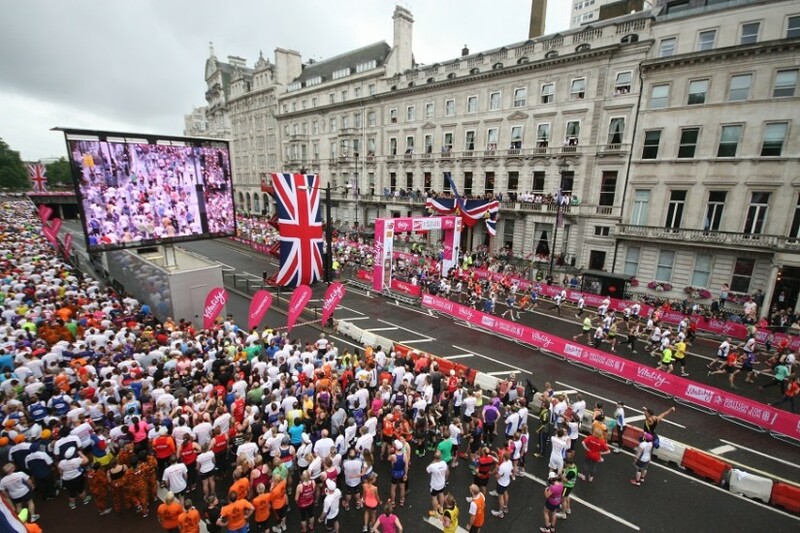 The Asics London 10k run is the UK’s leading 10k running event. You’ll run a closed route past some of London’s most iconic landmarks including Big Ben, The Ritz, St Paul’s Cathedral, Trafalgar Square and the historic Westminster Abbey, finishing at the Cenotaph on Whitehall. See the sights of this great city while raising funds that will make a direct difference in the lives of children and families in their time of need. We will have a number of guaranteed places and we’d love you to be part of our team! Each year the British London 10k is a sell out. Running a closed route alongside top athletes and celebrities past some of London’s most iconic landmarks and finishing at the Cenotaph on Whitehall, our runners will see the sights of this great city while raising funds that will make a direct difference in the lives of children and families in need. This 10k run is ideal for all abilities, whether you run competitively or if it’s your first event. Join our team to get a guaranteed entry place for just £30. Then each runner just needs to raise at least £150 in sponsorship. As a team of friends or colleagues you can combine your fundraising power to help you meet your fundraising targets quicker! We will be helping our runners every step of the way! If you would like more information about this event please contact us by email: fundraising@welcare.org or by phone: 0207 820 7910 – we’d love to hear from you! Come and help support our runners on the day! If one of your friends or family are running, or you’d like to volunteer on the day to be a part of our cheer team, please email us: fundraising@welcare.org or phone: 0207 820 7910. We would love to see you there and we will provide you with a Welcare t-shirt, banners and cheering aids. You’ll get a great buzz from the event and really help push #TeamWelcare to that finish line!